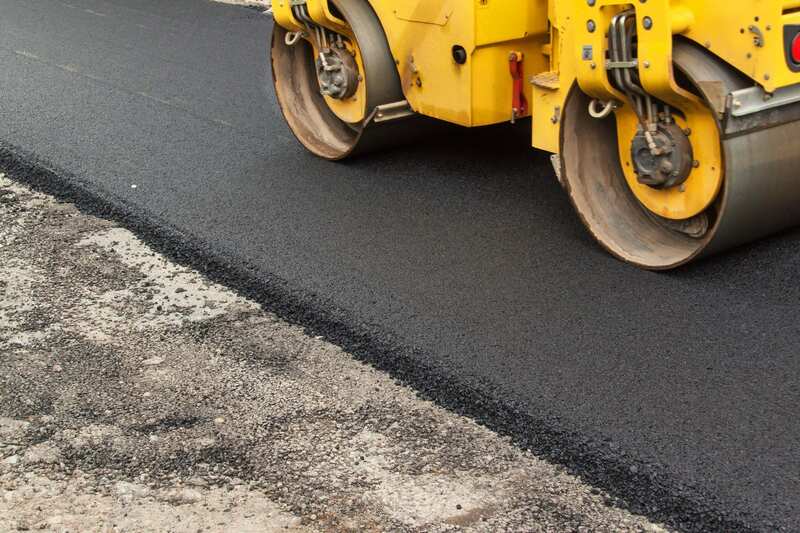 Asphalt is one of the favourite materials in making roads, streets, pavements and driveways. Asphalt is one of the favourite materials in making roads, streets, pavements and driveways. 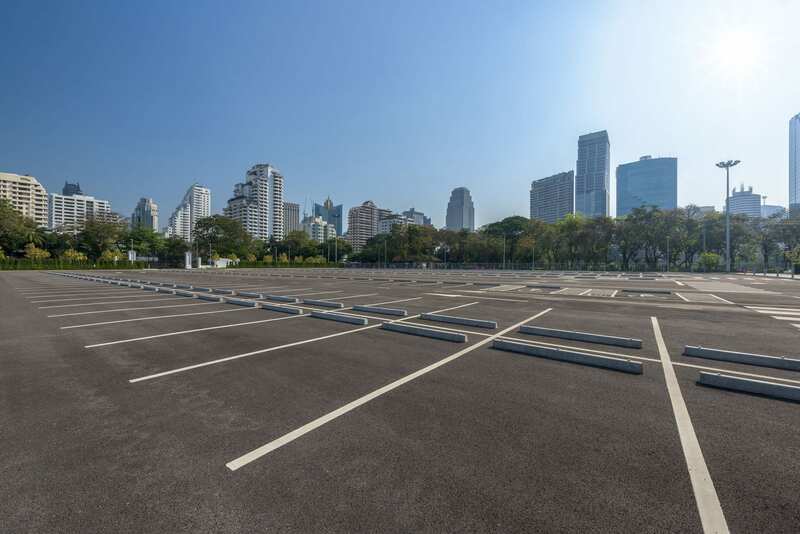 Promoting comfort and durability, asphalt is resistant to sudden temperature changes and bad weather. Asphalt is also easier and faster to install than concrete, which is why a lot of driveways across the nation are made of asphalt. 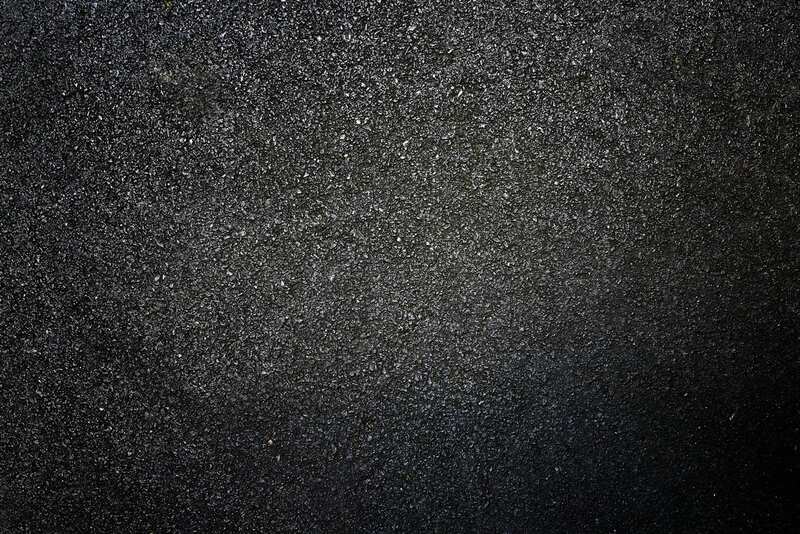 Asphalt is a blend of greade aggregate, sand, filler (generally flyash) and liquid bitumen. The materials are heated and mixed with hot bitumen which binds the materials together. The hot mixed asphalt (160 – 180 degrees C) must be laid and compacted before cooling. The surface texture is smooth and uniform, (although some asphalt designs are open-graded and course textured to reduce water spray and noise on highways). The compacted layer thickness for driveways and residential streets is 25-40mm, increasing to 50mm + for main roads and highways. Go to http://www.asphaltfaq.com for more information on Asphalt.